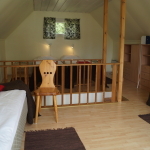 All prices includes bedlinen, towels and final cleaning, fishing from our jetty, 3 h beach sauna/week, 2 kayaks, minigolf, boule, big trampoline and playgrounds. 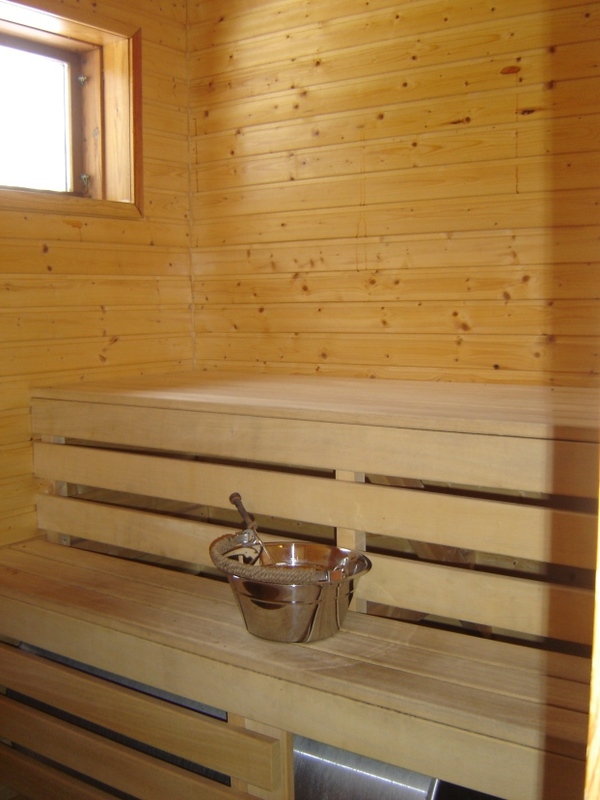 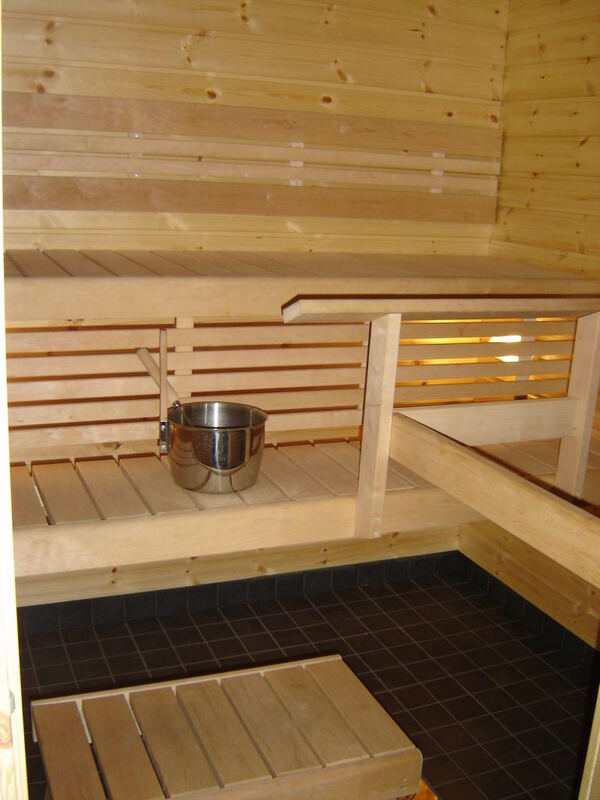 Also free use of washing machine, iron and board in the beach sauna building for those cottages without these facilities. 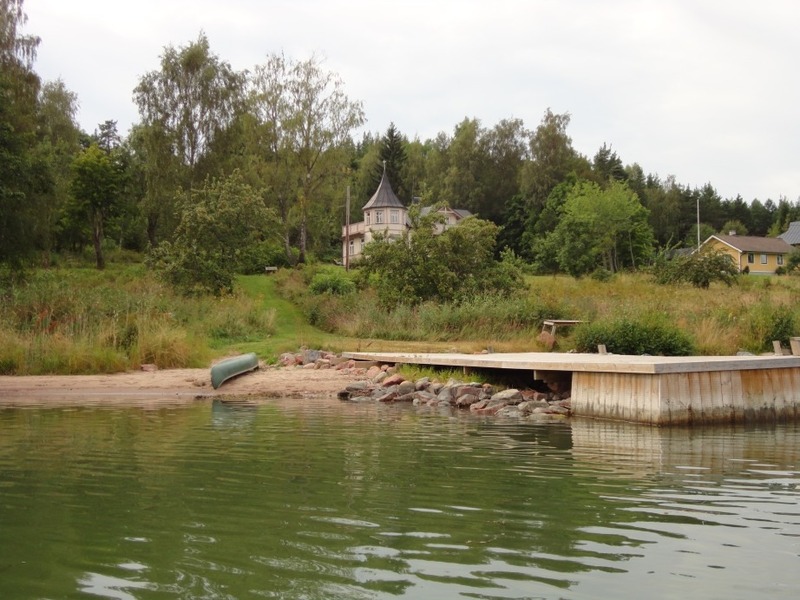 In the summerweeks a rowingboat is included. 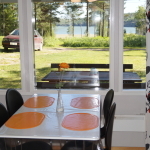 Additional boats, boat motors, baby cots and feeding chairs can be rented. 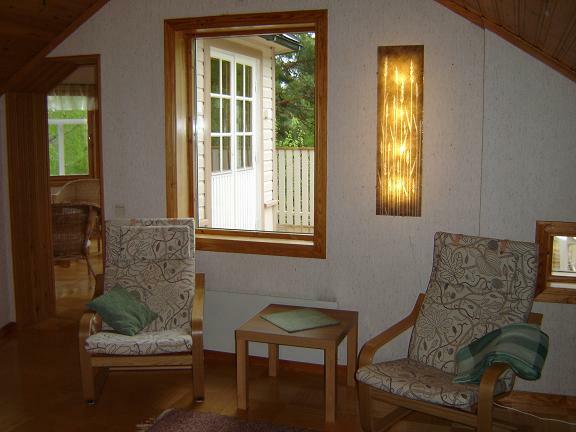 The cottages are non-smoking. 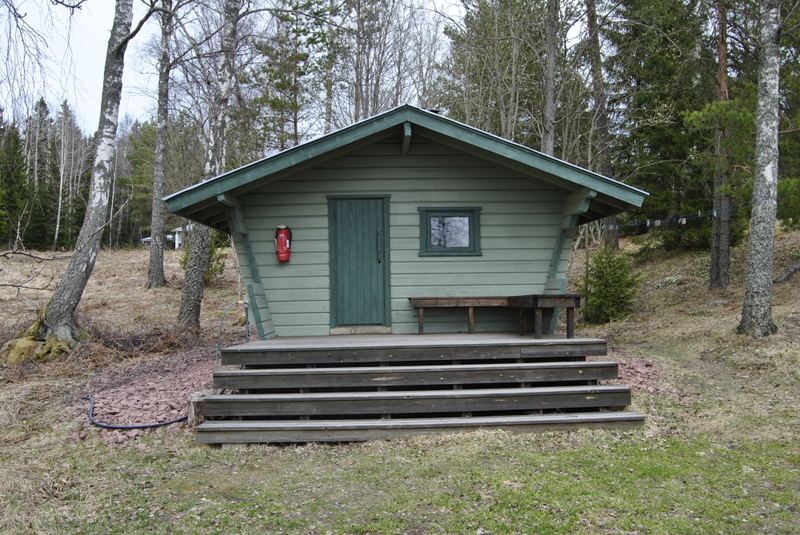 Pets are allowed in cottages 11, 12 and 15. 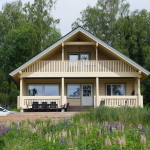 Nearest shopping, post and buss is 6 km. 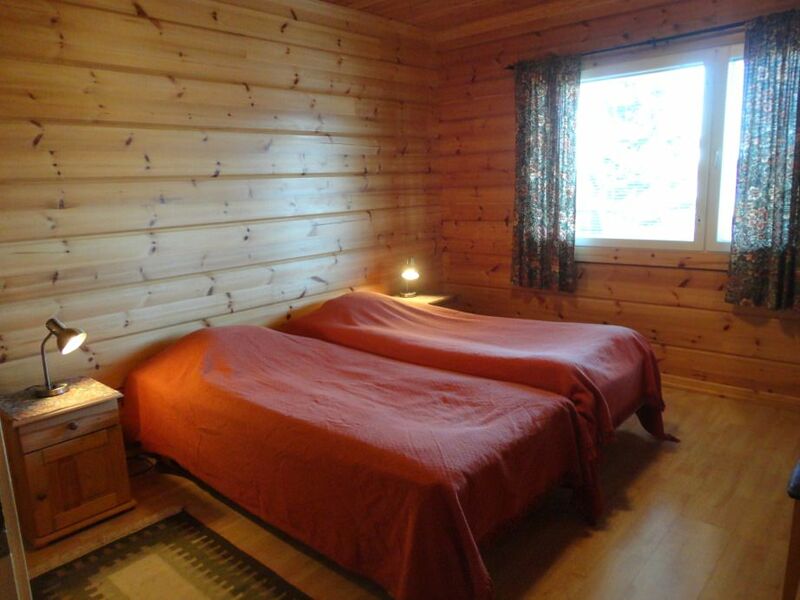 Changeovers all days except Sundays during highseason. 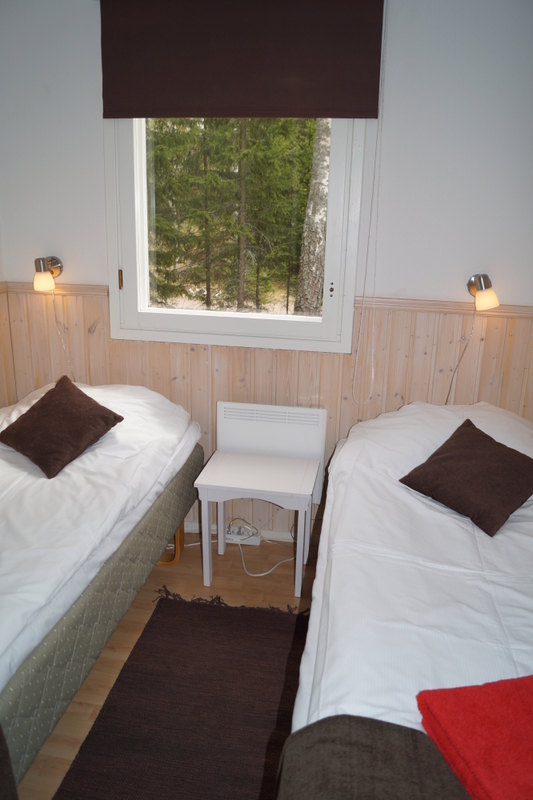 Changeovers all days rest of the year. 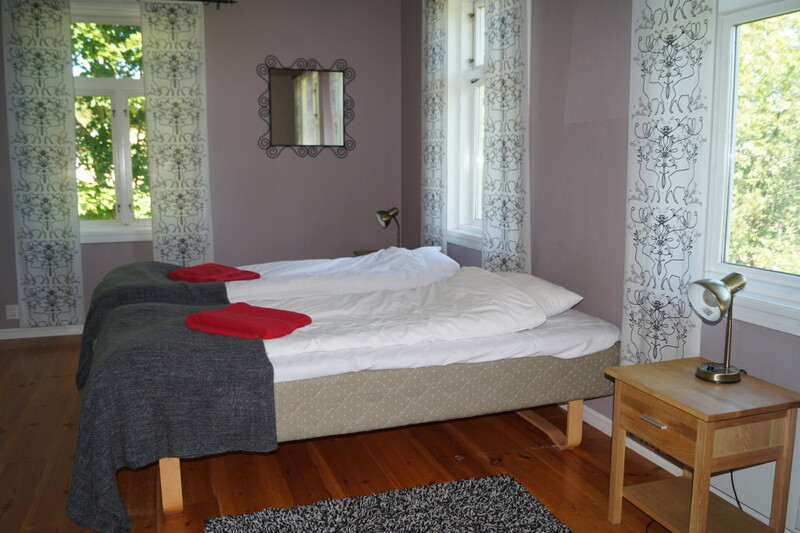 10 pers, 5 bedrooms (2 pers/room. 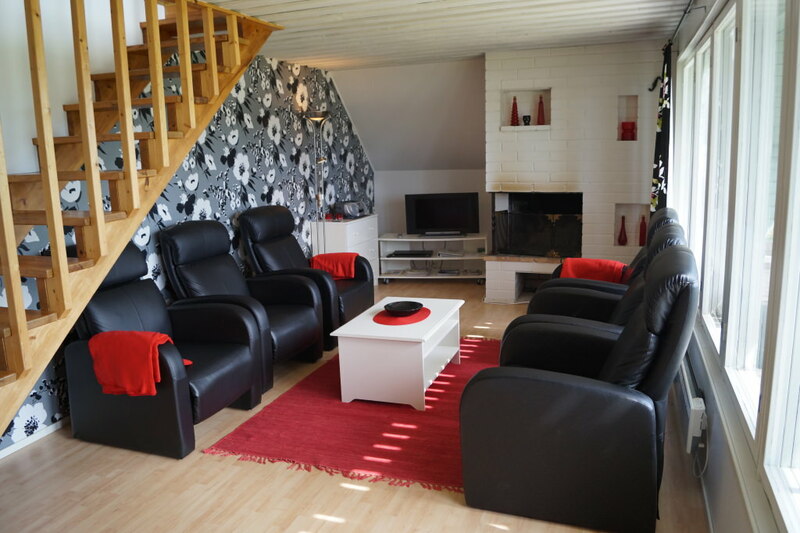 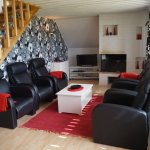 ), big living room with open fireplace, TV, DVD, CD, WiFi, radio, fully equipped kitchen with dish washer, refrigerator, freezer, stove with oven, microwave oven, coffee maker, water boiler and toaster. 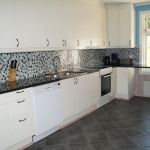 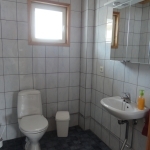 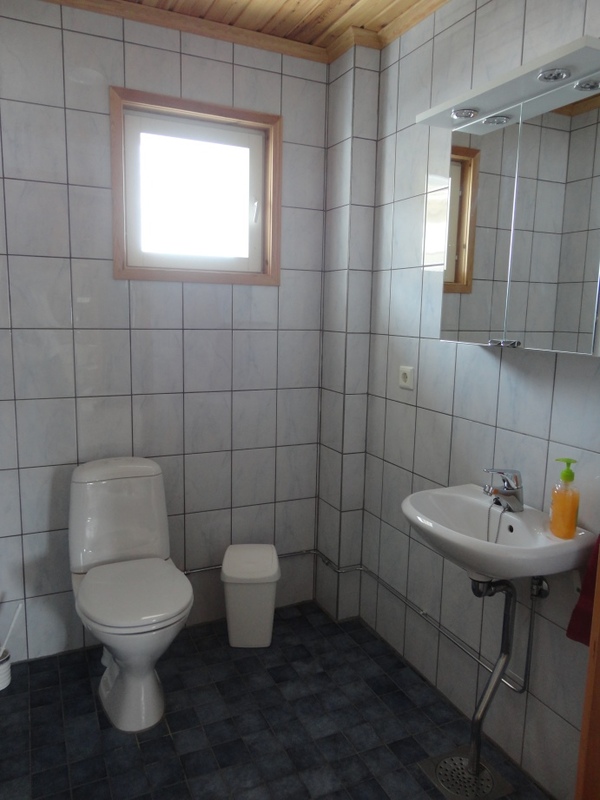 2 wc, 2 shower, washingmachine, two patios with gardenfurniture and grill. 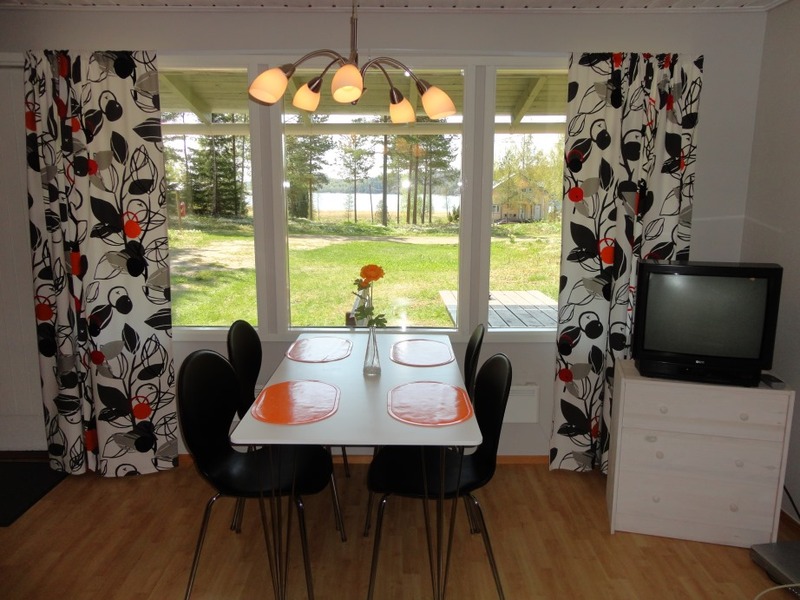 Nice sea view, about 100 meters to the beach. 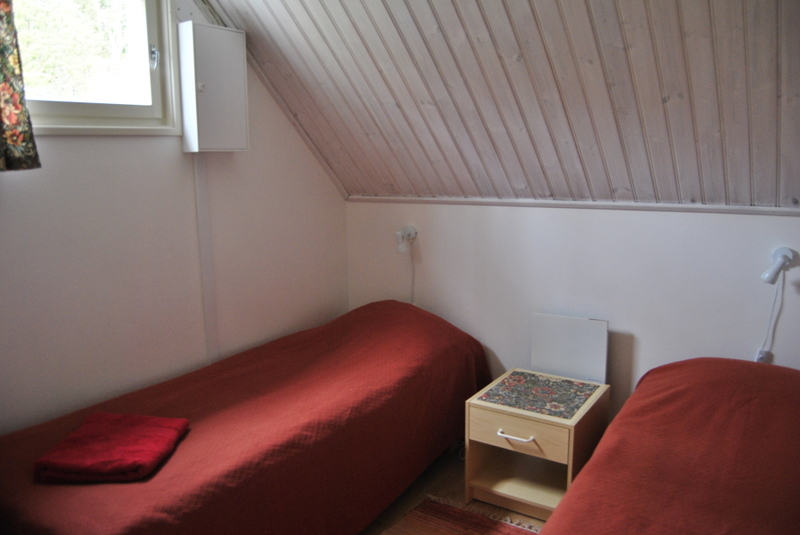 For more prices and alternatives, please contact us! 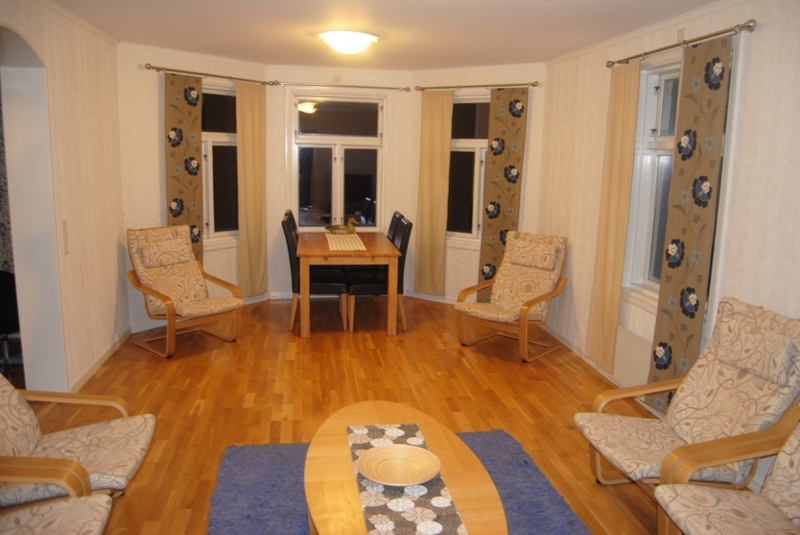 8 pers, 3 bedrooms (2+2+4 pers. 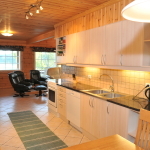 ), living room with open fireplace, TV, DVD, CD, WiFi, radio, fully equipped kitchen with dish washer, refrigerator, freezer, stove with oven, microwave oven, coffee maker, water boiler and toaster. 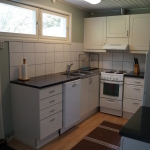 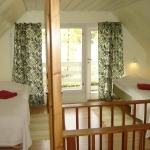 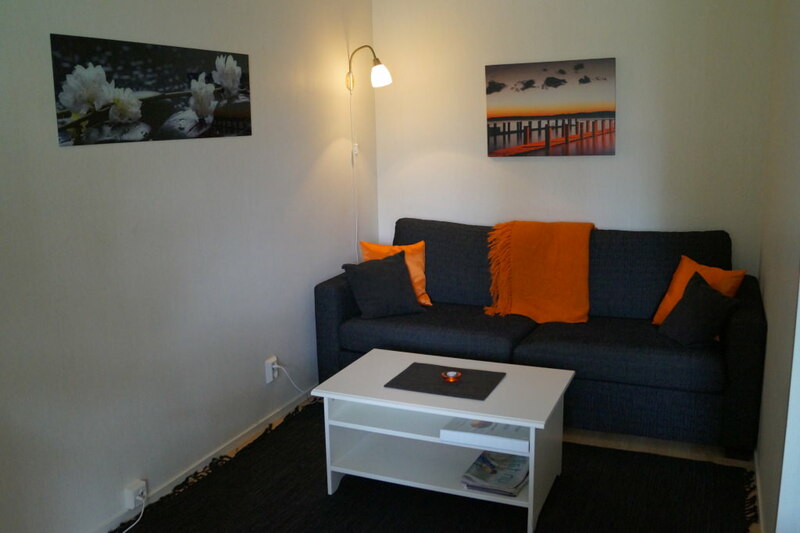 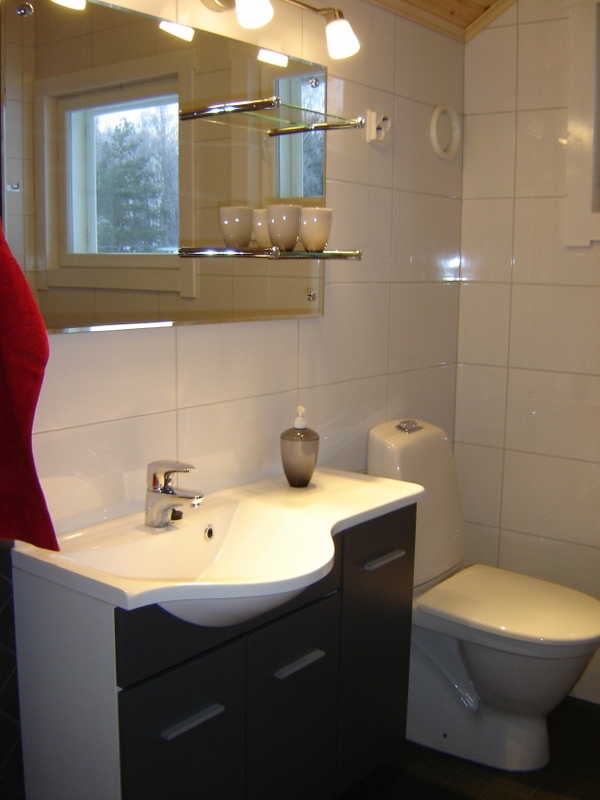 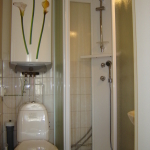 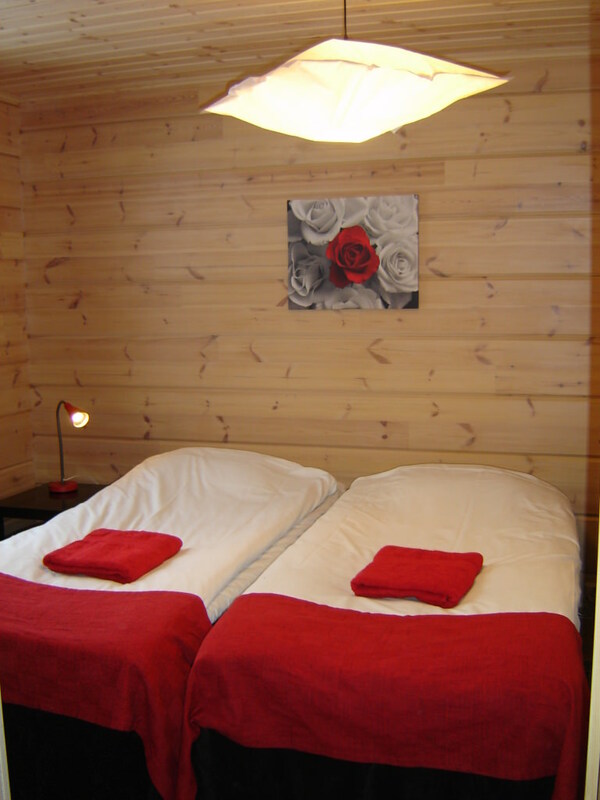 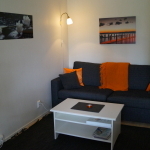 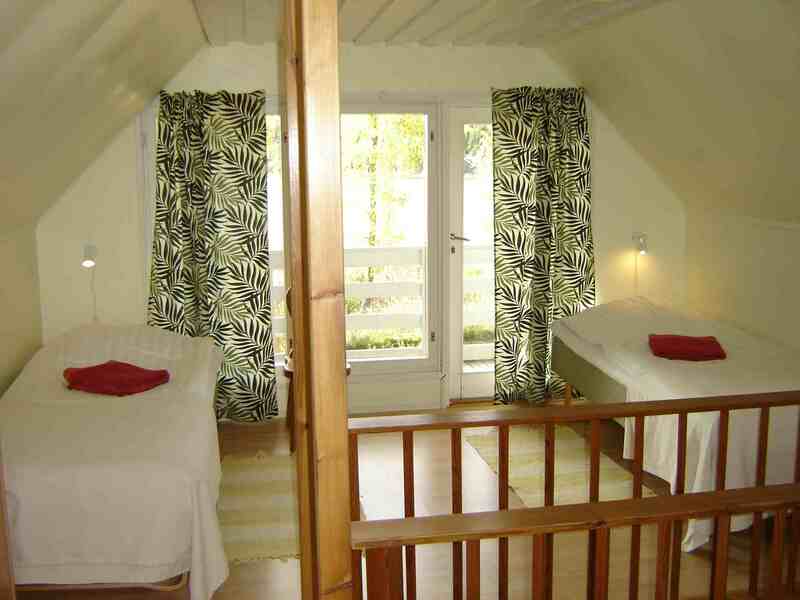 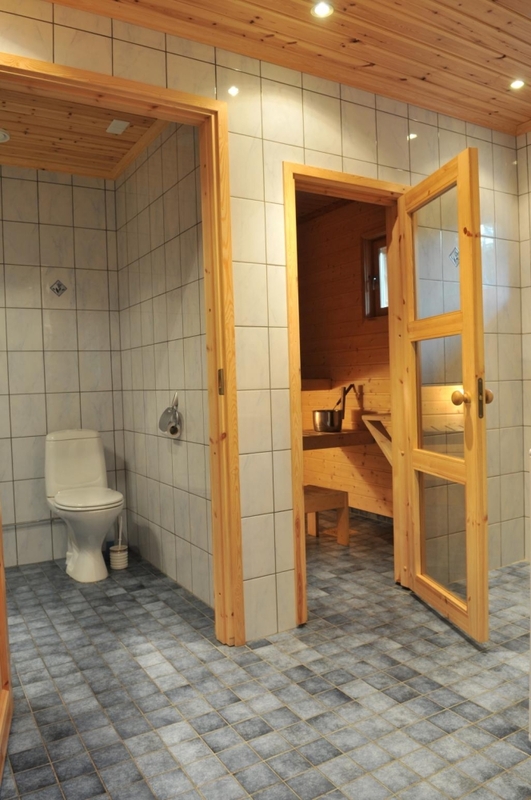 2 wc, shower, washingmachine, sauna, balcony and 2 patios with gardenfurniture and charcoal grill. 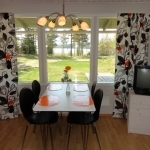 Fine sea view, about 80 meters to the beach. 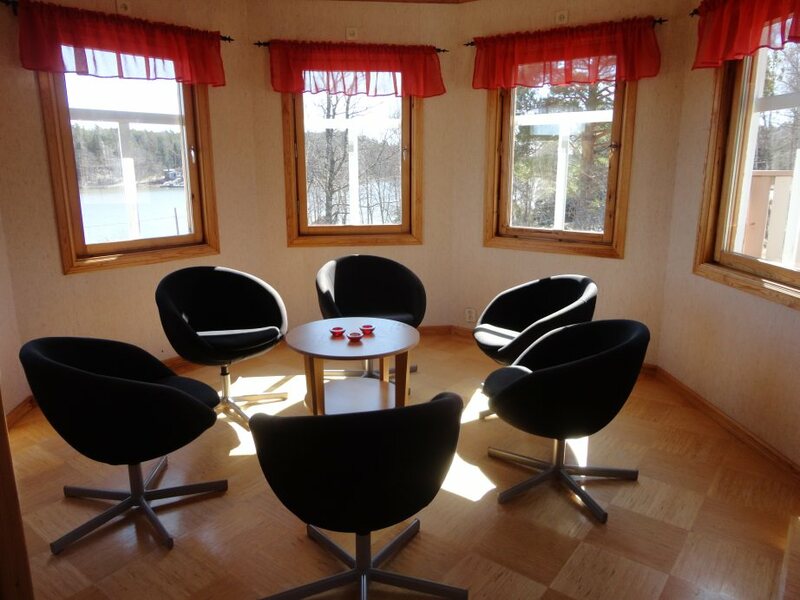 6 pers, 2 story. 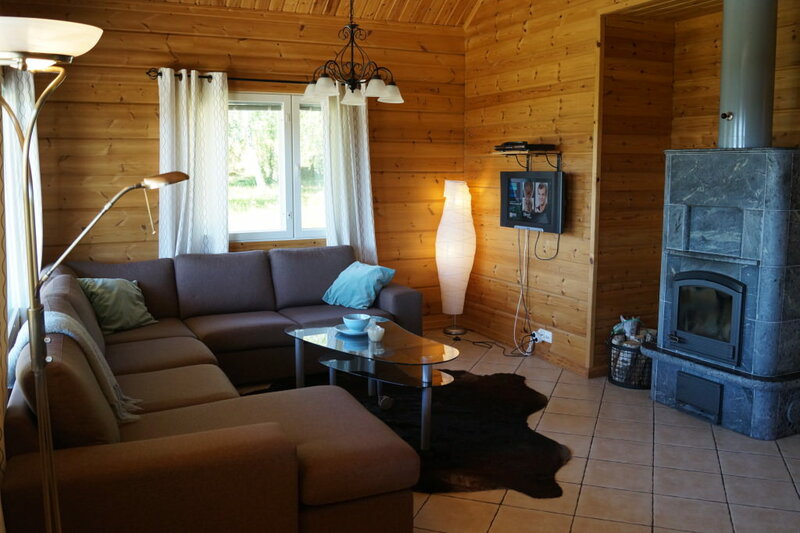 The ground story has a living room with an open fireplace, TV, DVD, CD, WiFi and radio, kitchen with dishwasher, refrigerator, freezer, stove with oven, microwave oven, coffee maker, water boiler and toaster. 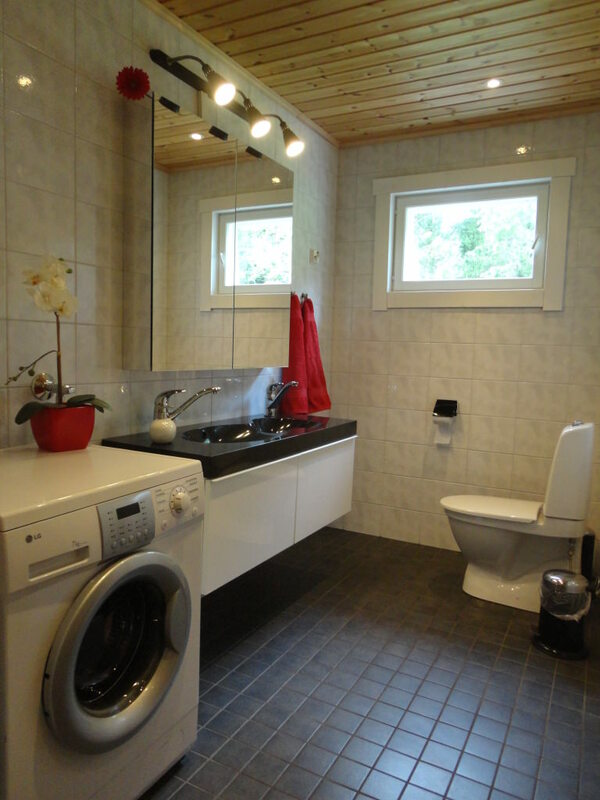 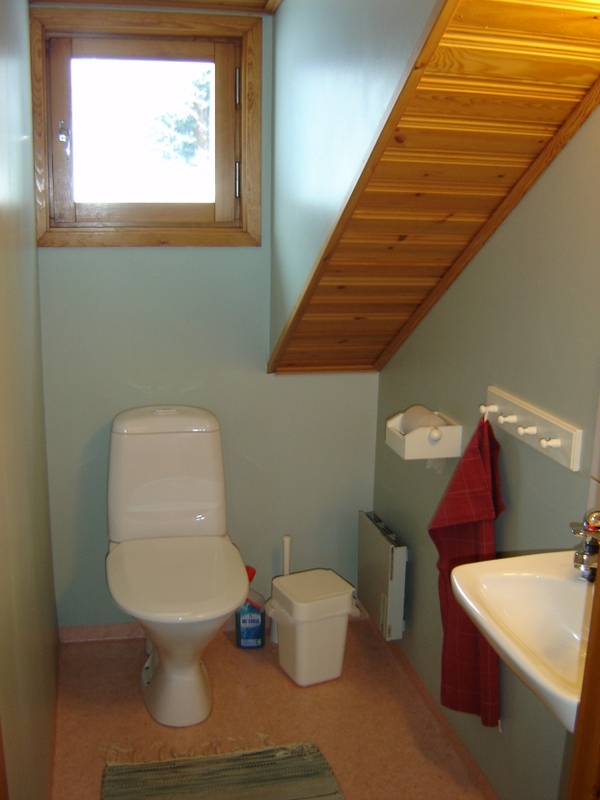 WC with shower and washing machine and 1 bedroom with 2 beds. 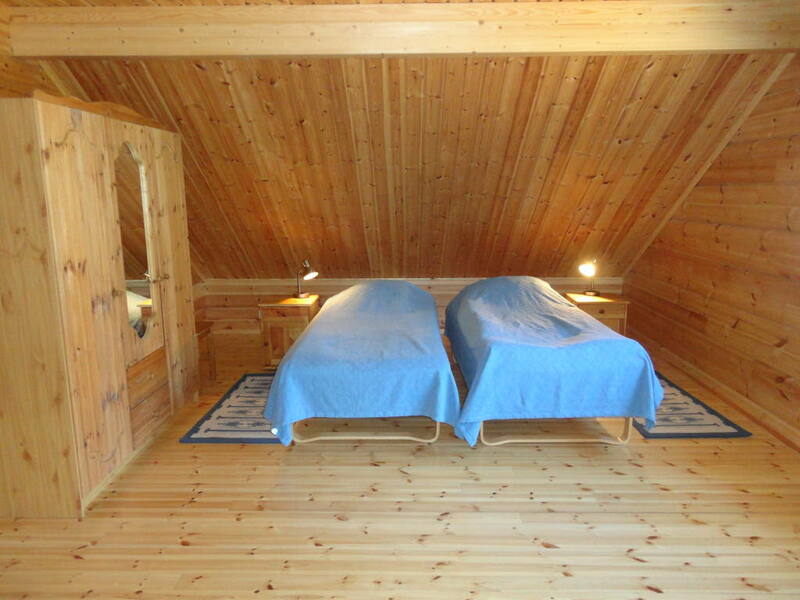 The top story has a large sleeping loft with 4 beds and a balcony. 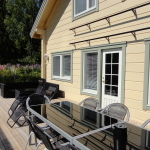 Fine sea view, 2 patios with gardenfurnitures and charcoal grill. 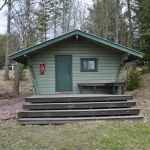 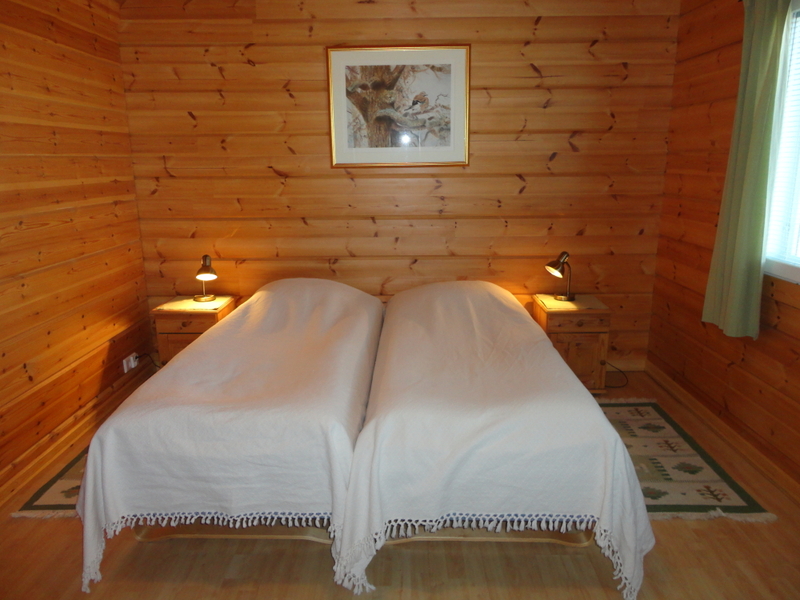 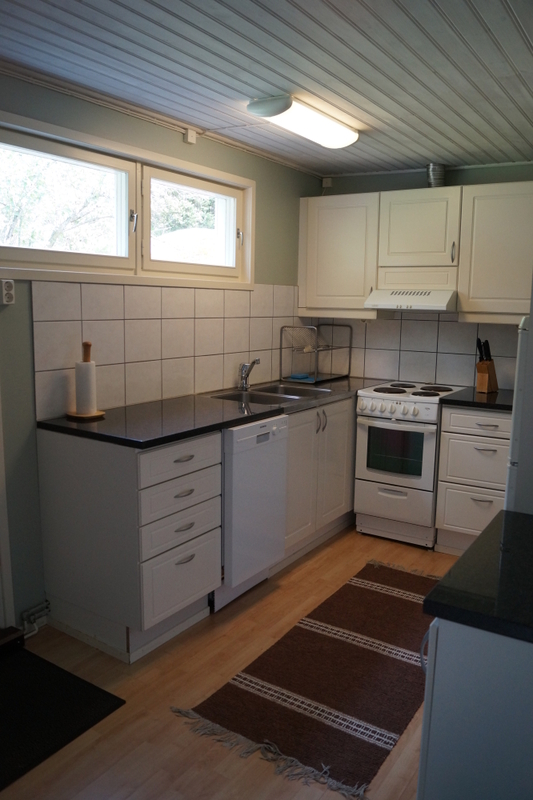 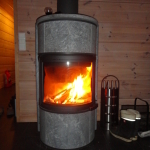 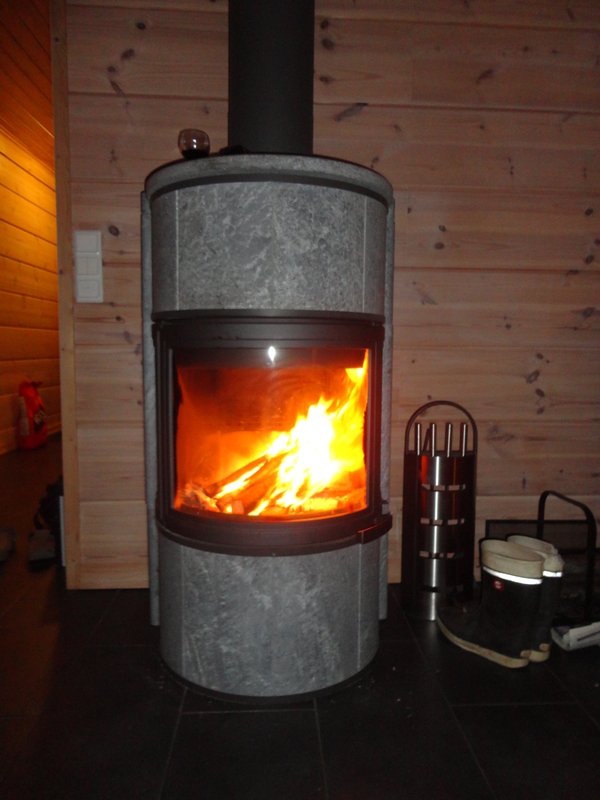 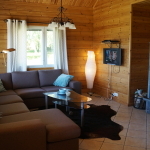 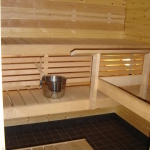 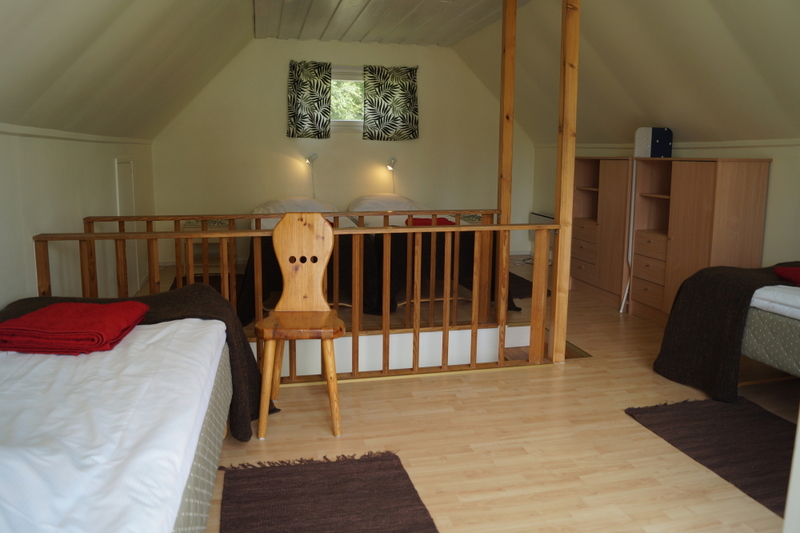 Own separate wood fired sauna next to the cottage, 80 m to the beach. 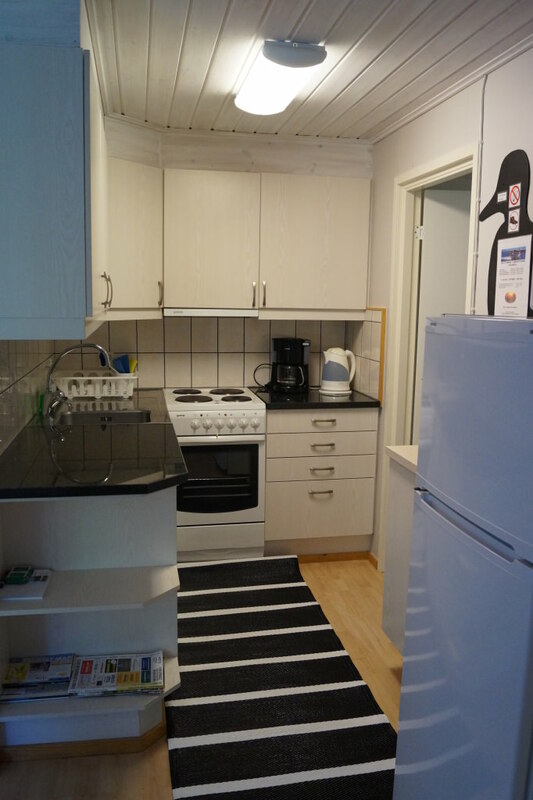 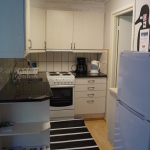 4 persons, 2 bedrooms, living room with TV, radio, WiFi, kitchen with refrigerator, freezer, stove with oven, microwave, coffee maker, kettle, toaster. 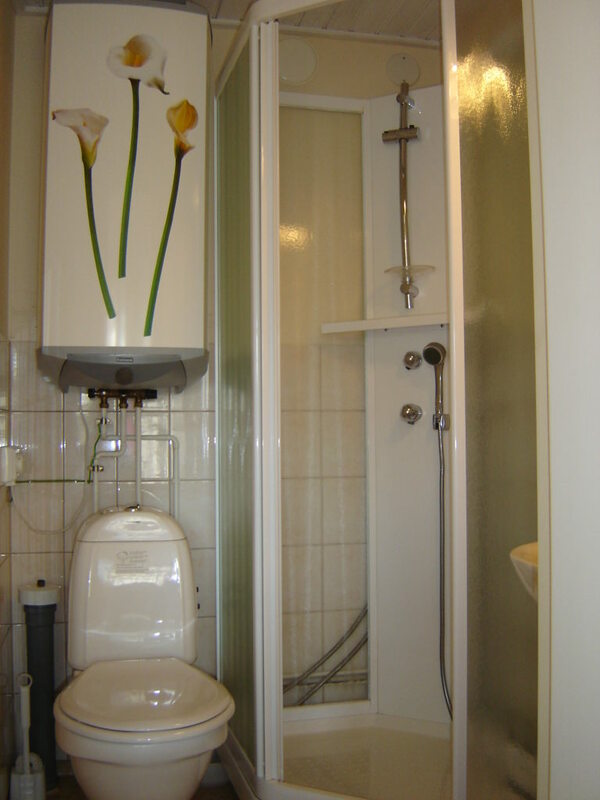 Wc with shower. 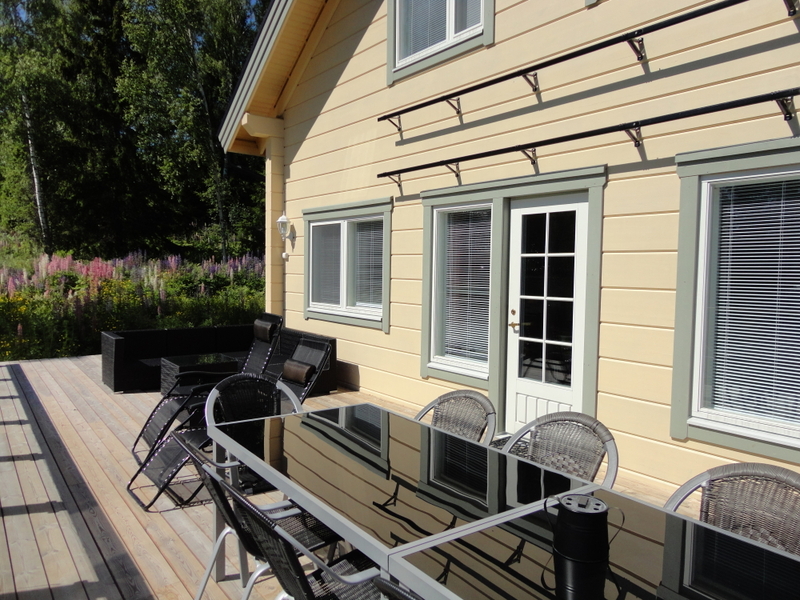 Patio with garden furniture and charcoal grill. 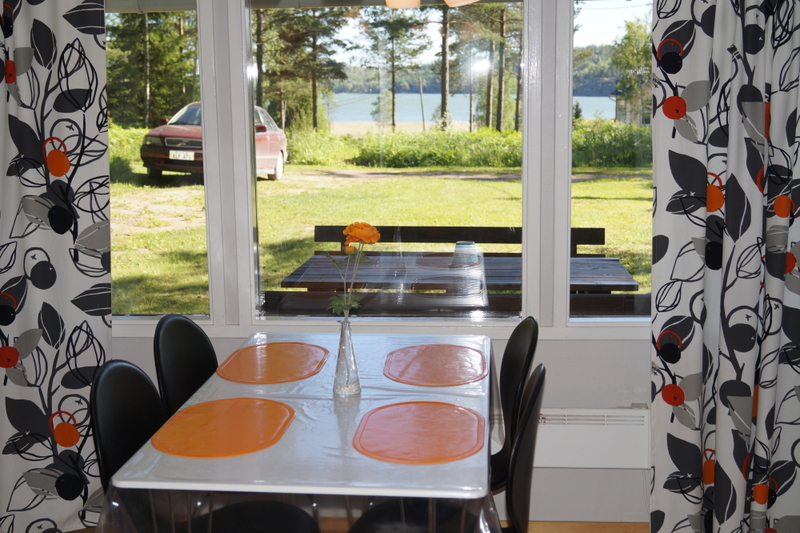 Lake View, about 100 m to the beach. 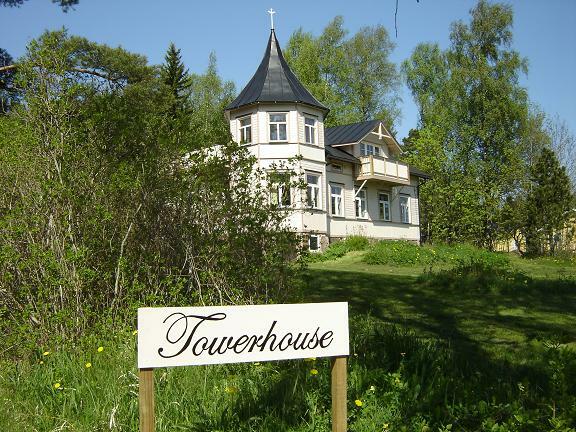 Our Towerhouse is an old house with lots of charm. 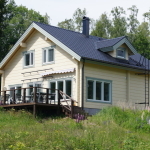 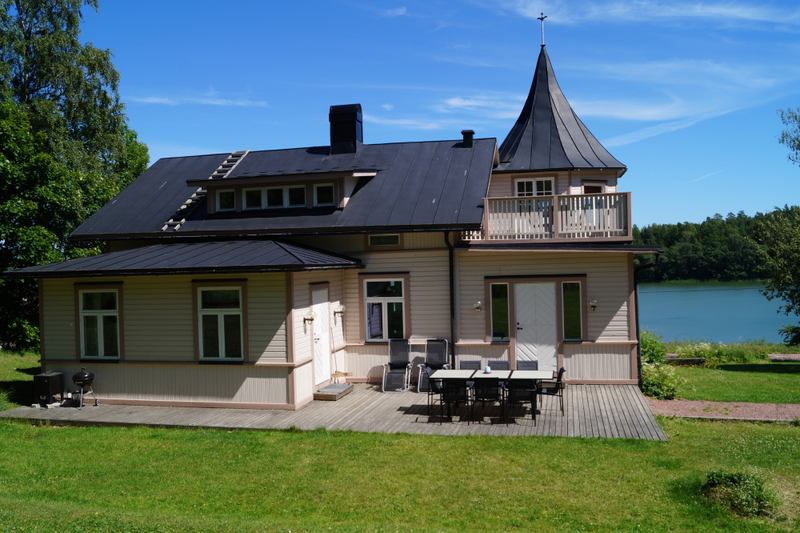 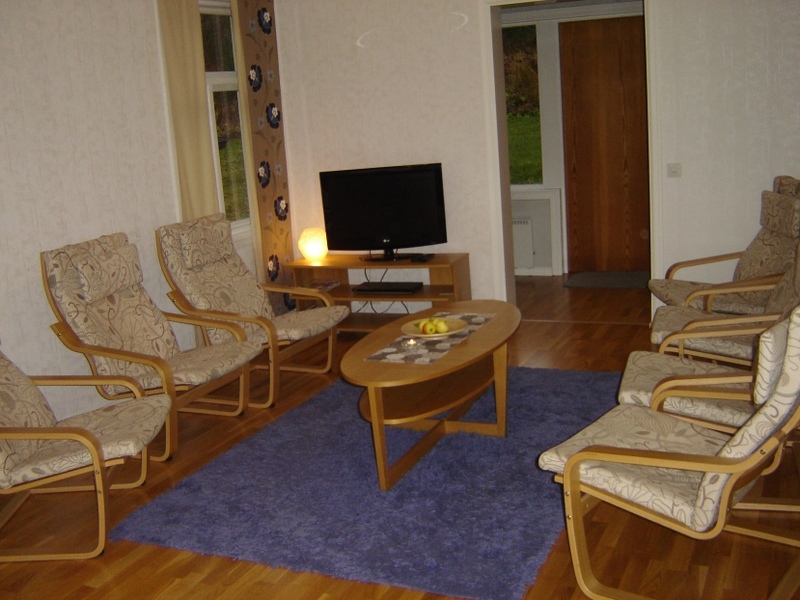 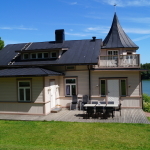 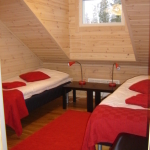 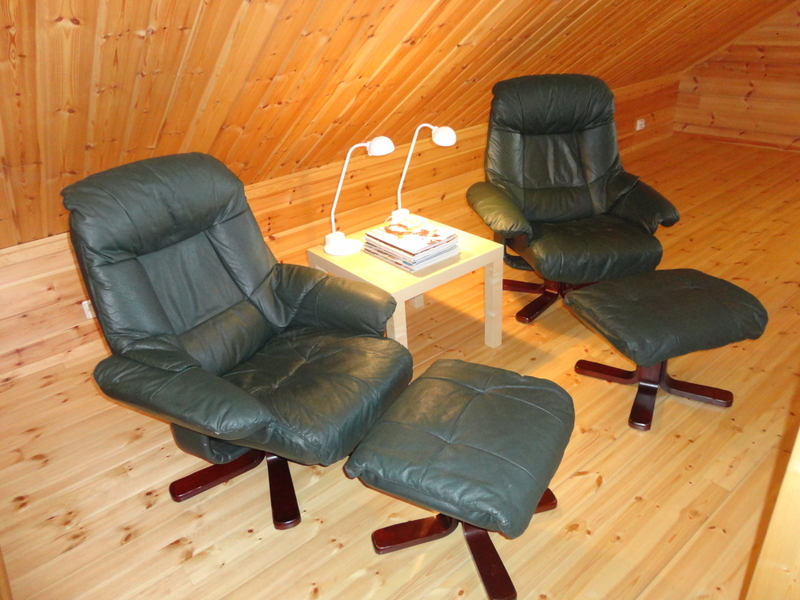 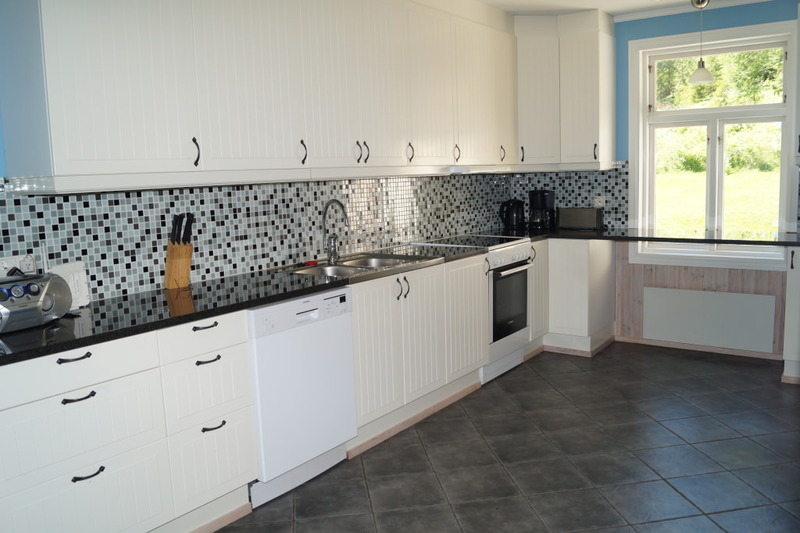 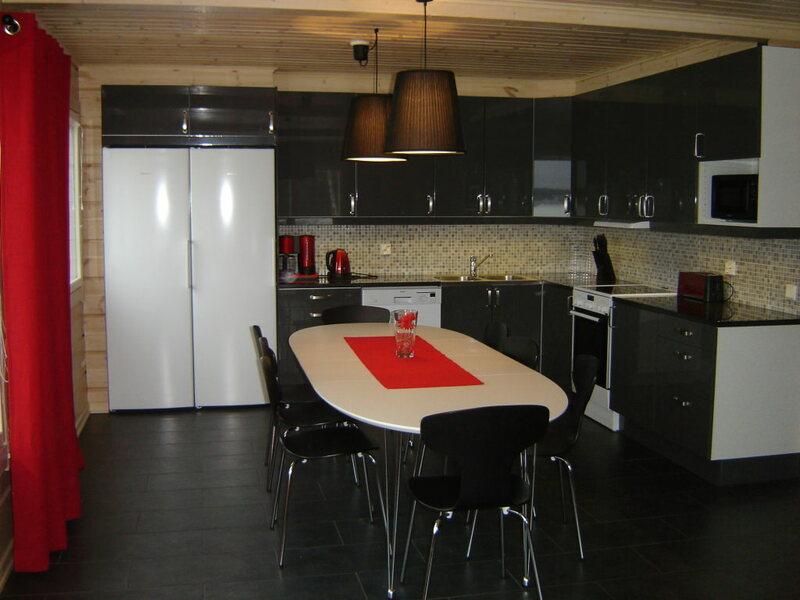 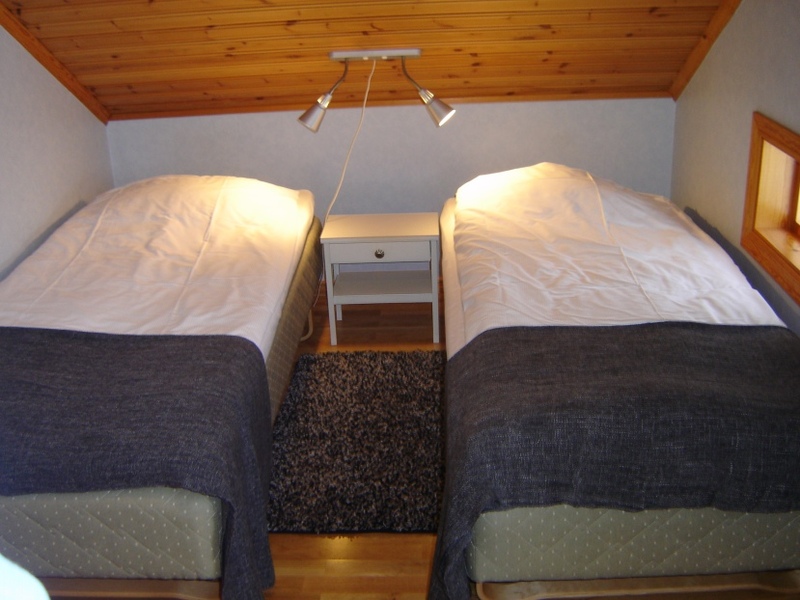 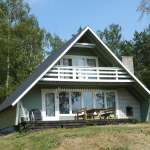 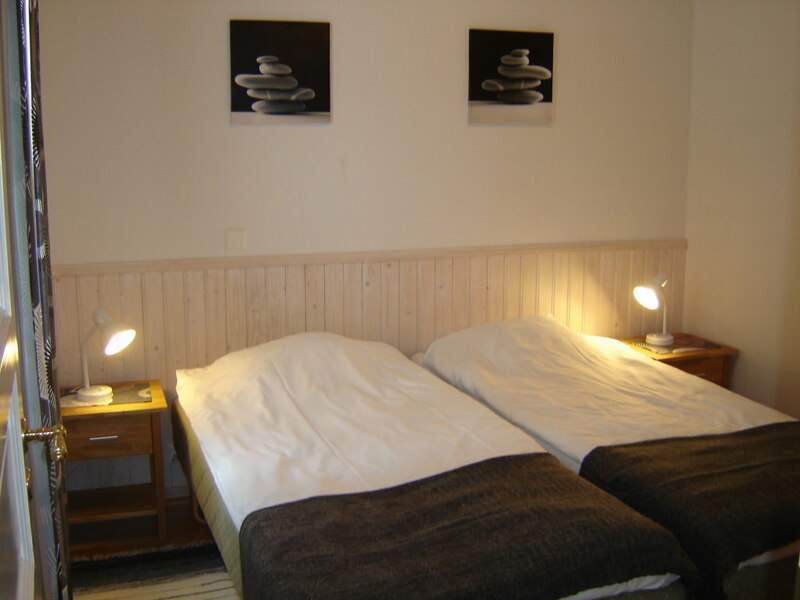 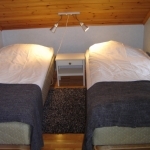 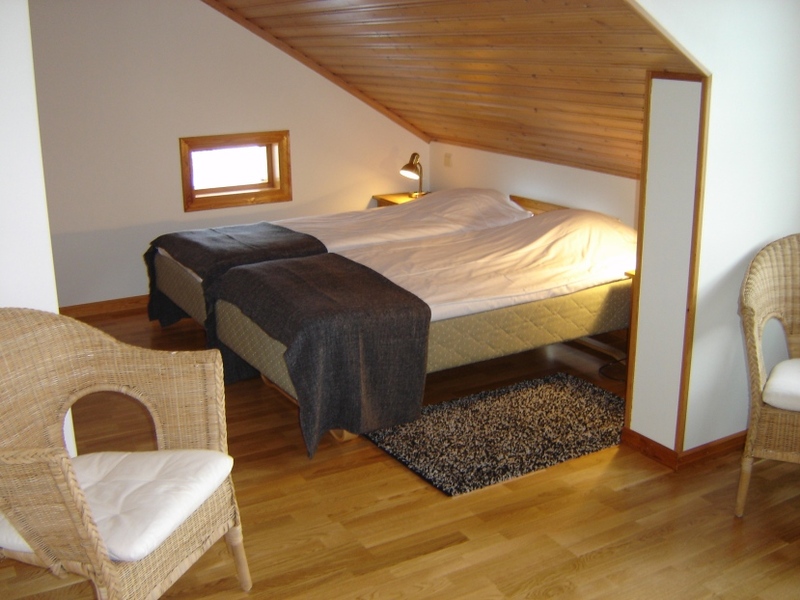 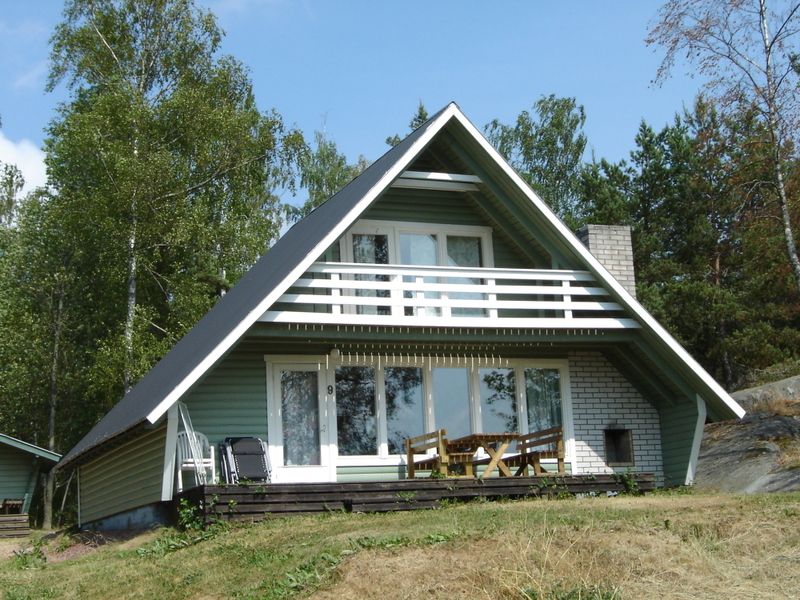 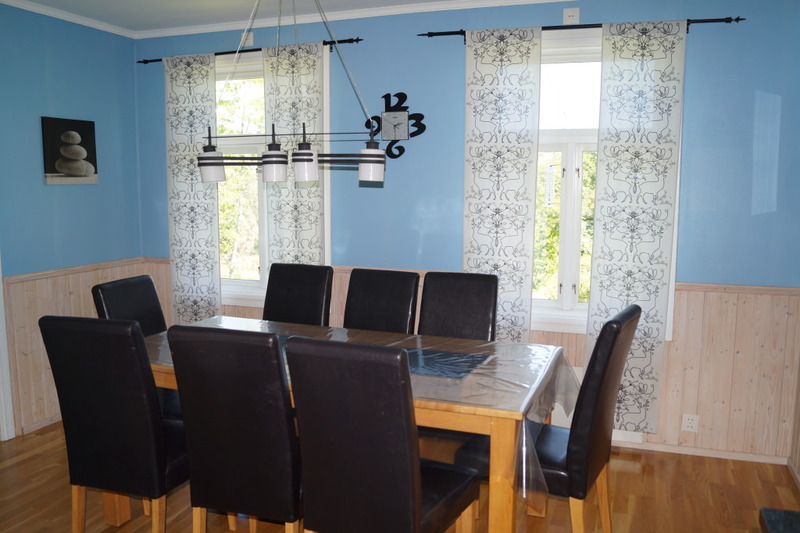 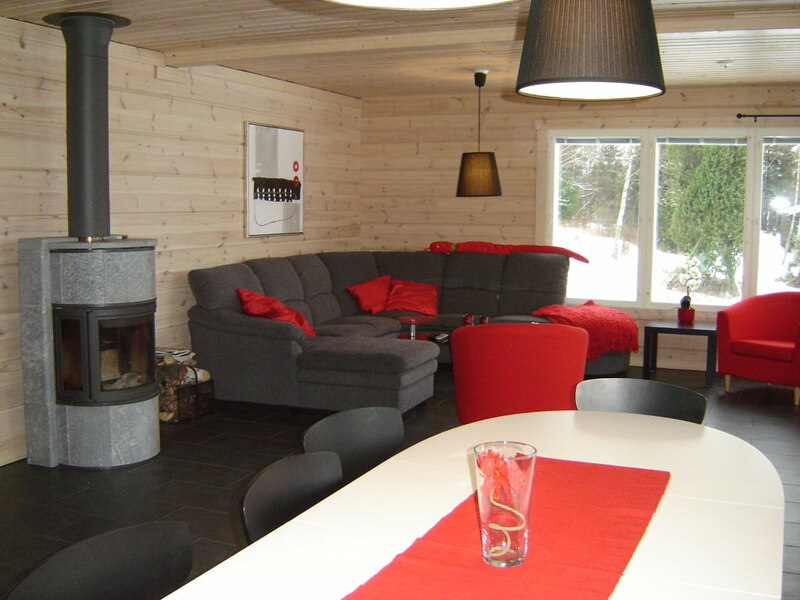 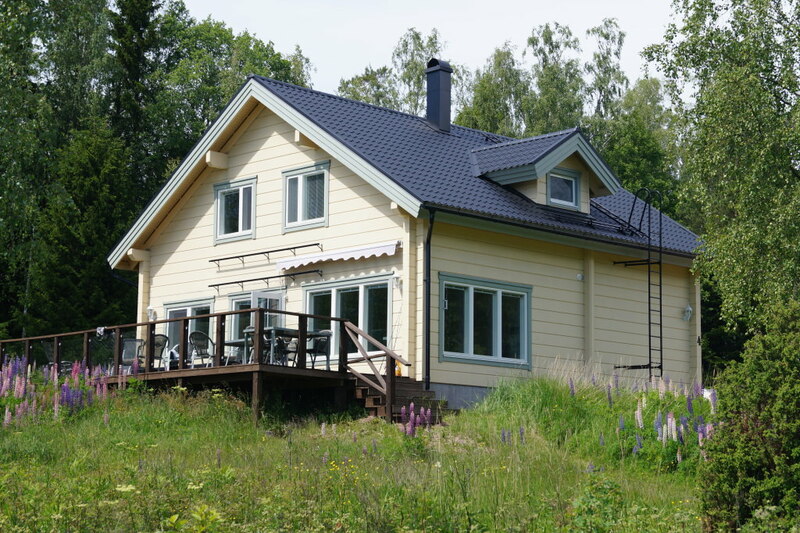 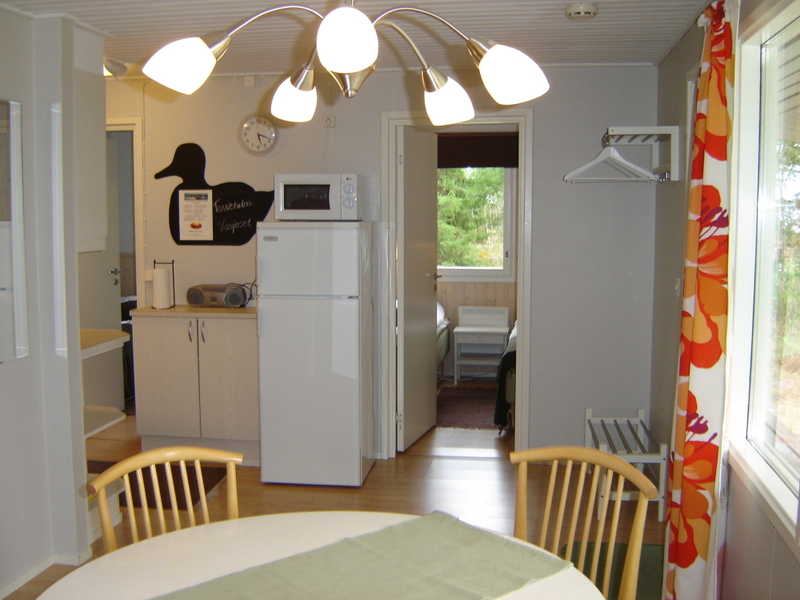 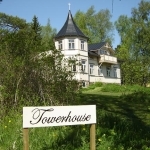 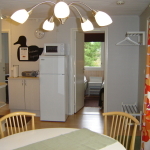 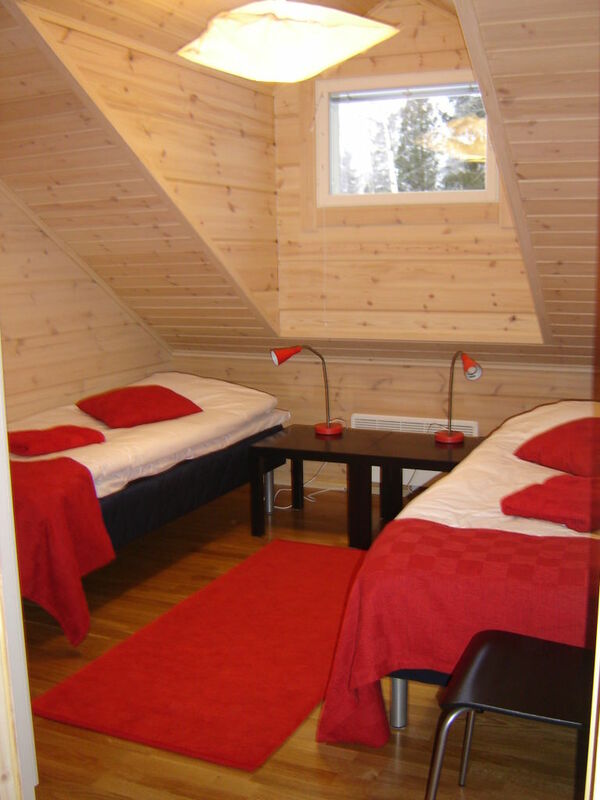 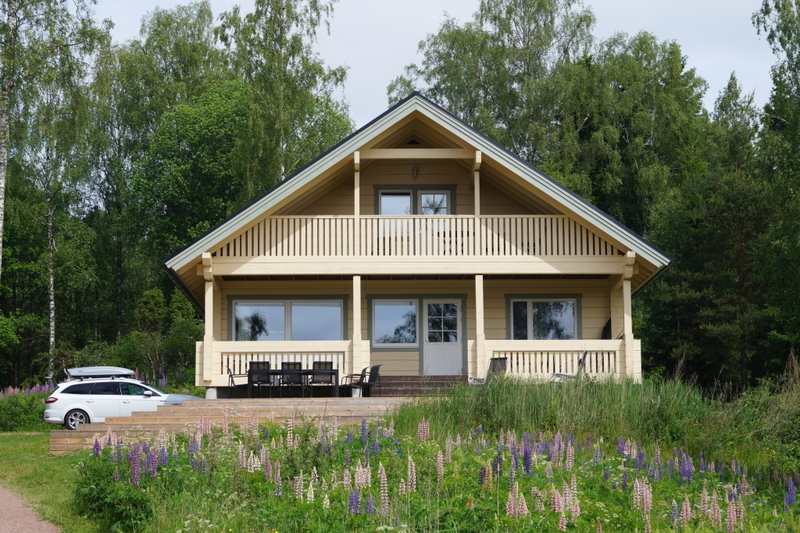 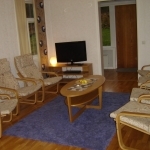 Towerhouse is located in Saltvik next to a lake connected to the sea, splendid sea view, big garden, own jetty and beach. 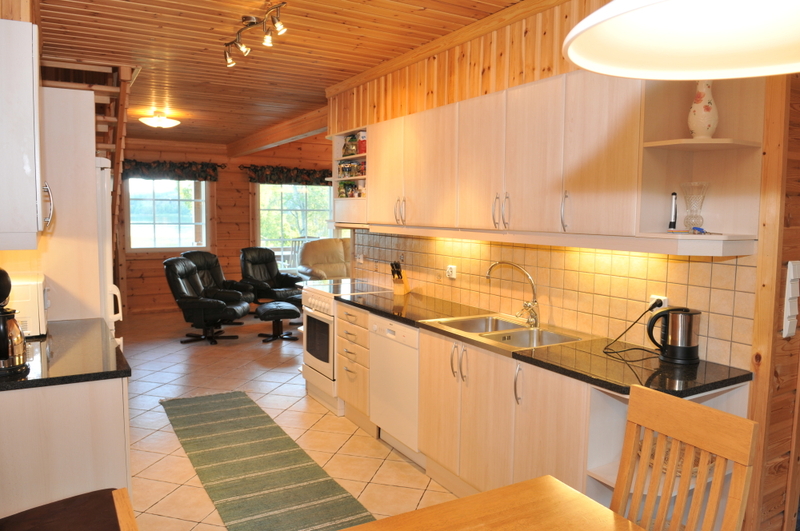 Towerhouse is about 150 sqm (for 8+2 persons), 4 bedrooms, big kitchen equipped with refrigerator, freezer, dishwasher, stove with oven, coffee maker, waterboiler, toaster and household utensils. 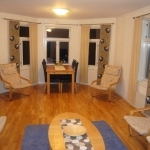 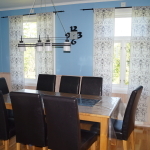 Diningroom, 2 livingrooms, tower room, 2 wc, shower, sauna, washingmachine, 2 balconys, big patio with garden furnitures and barbeque. 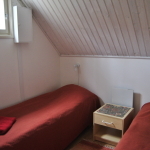 Satellit TV, DVD, CD and radio. 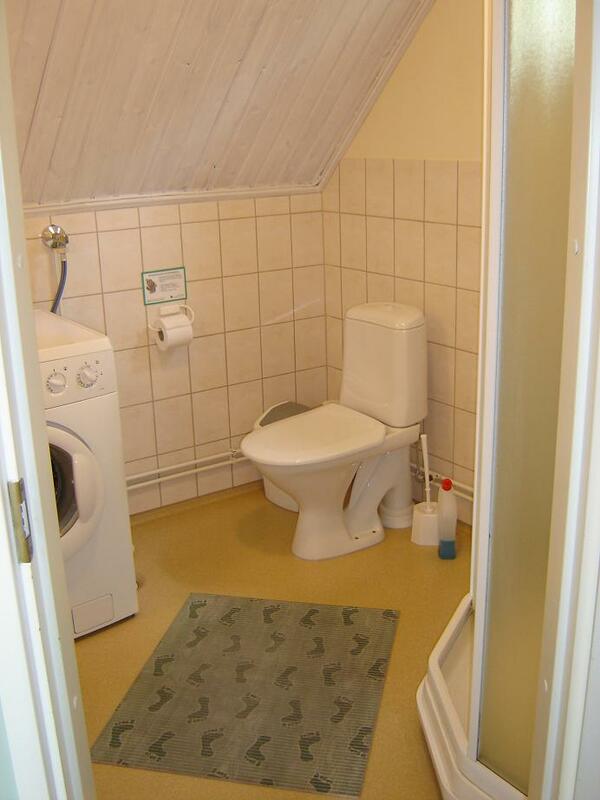 Now with free WiFi ! 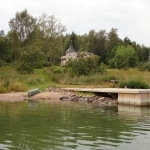 Only 1.5 km to big public beach with diving tower, 2 km to shop, post and bank. 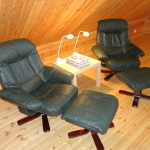 Towerhouse is non smoking, pets are permitted.